I love salads. On an average I eat 4 salads weekly. I typically just grab some lettuce either Ice Burg or Romaine. Throw some veggies in it and pour on some store-bought dressing. When I’m feeling a bit crazy, I’ll throw in some spinach when I’m feeling a bit wild and crazy. So, when this book came up as an option for review, I knew I’d need it. Salad love provides a salad a day for a year. It breaks down the salad down into layers: the base, Vegetable & fruit, protein, toppings, herbs, etc. It goes on to divide the salads by seasons. The salad pictures are beautiful. The ingredients are varied so you are certain to find some that you enjoy. 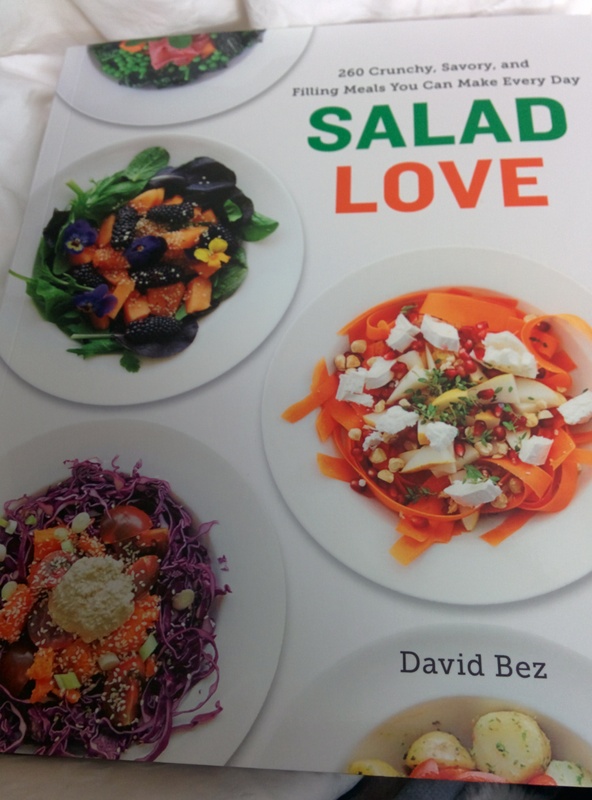 I like how this book encourages its readers to step outside of what you think of as traditional salad. 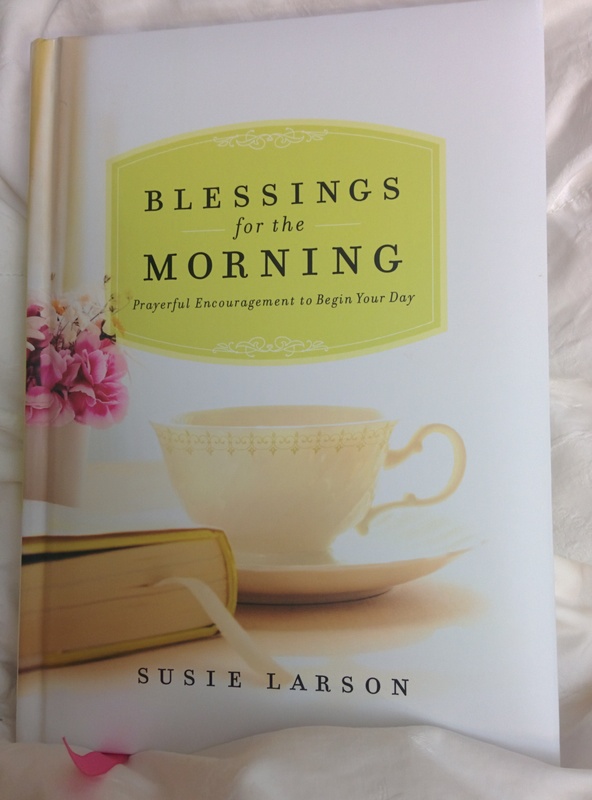 I received a copy of this book for an honest review from the blogging for books program.